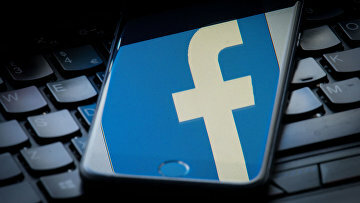 Facebook next to Twitter fined for storing data of Russian users abroad | Russian Legal Information Agency (RAPSI). MOSCOW, April 12 (RAPSI) – A Moscow magistrate court on Friday ordered Facebook company to pay 3,000 rubles (about $50) for keeping data of Russian users abroad, RAPSI reports from the courtroom. In early April, the court fined Twitter 3,000 rubles for the same violation.